Featuring Bob Margolin, James Montgomery, Jerry Portnoy, Rick Estrin, Mark Hummel, Curtis Salgado, Paul Rishell and Annie Raines, plus special guests to be announced. This show will be recorded for a documentary on the late great James “Superharp” Cotton. 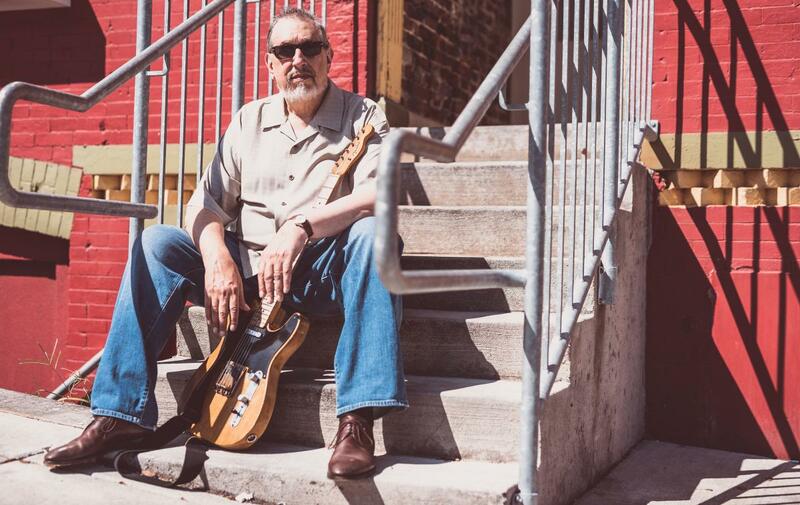 This all star tribute will feature Bob Margolin (Muddy Waters Band), James Montgomery, Jerry Portnoy (Muddy Waters Band, Eric Clapton), Rick Estrin, Mark Hummel, Curtis Salgado, Paul Rishell and Anne Raines, Christine Ohlman (Saturday Night Live), and the Uptown Horns. 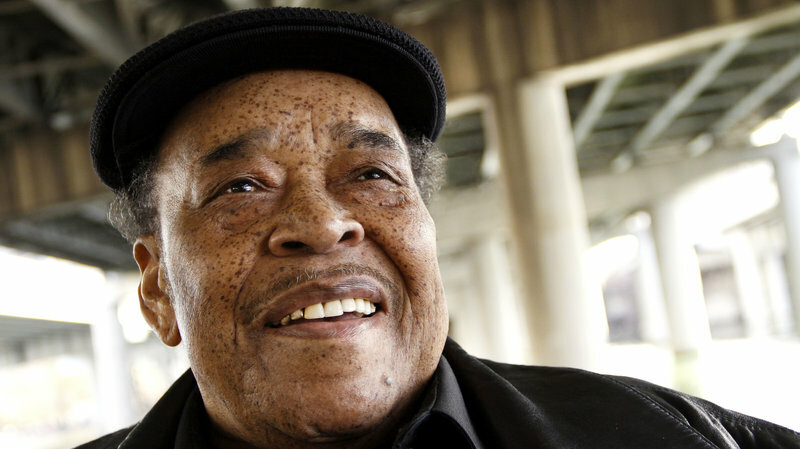 The world’s greatest blues harmonica players, guitar players, and singers pay tribute to James Cotton. This show is a must for blues aficionados.